Cowboys Coaching: Who Needs Improvement When “Not Good Enough” Suffices? I've waited as long as I could to put this together. 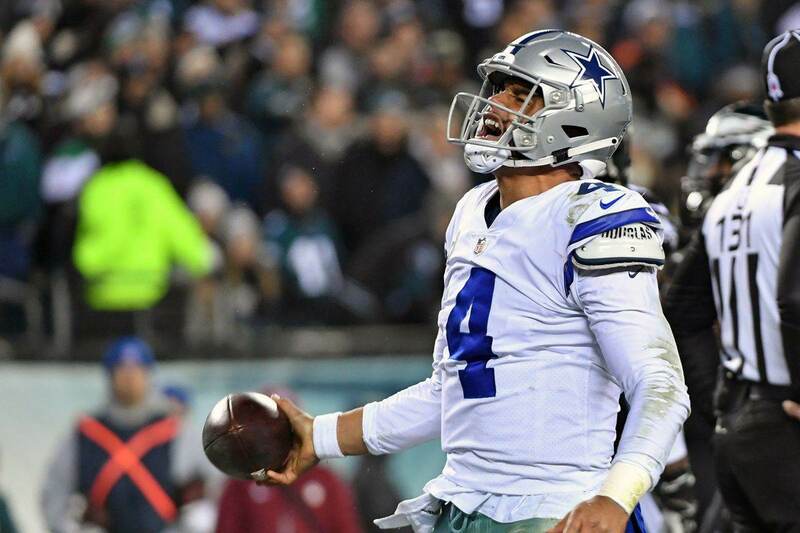 Three full days removed from a Cowboys loss to the Seahawks that ended their hopes at the playoffs, the Cowboys are a meaningless game at the Eagles away from entering the long and unforgiving offseason. This lengthy period without Dallas Cowboys football will be full of conversations about how the 2018 team can improve in various areas. There will be talks of player development, utilization, and of course draft targets that could make an impact. The Dallas Cowboys coaching staff is not good enough. 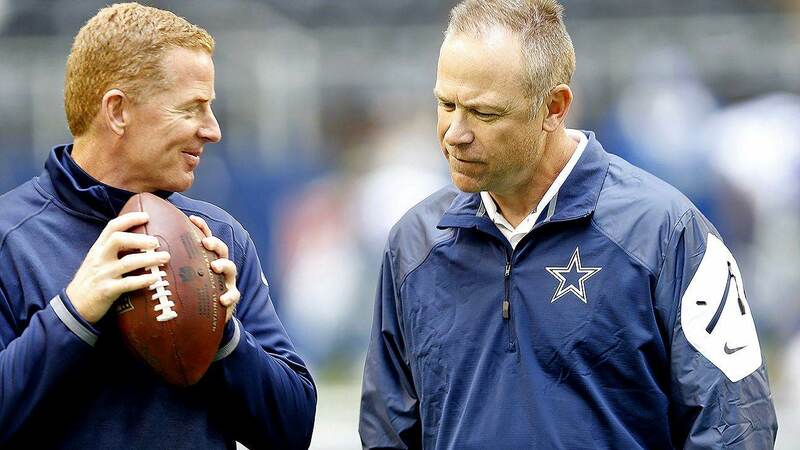 Risking complete failure for the chance at improvement is likely the reason the Cowboys have shown immense patience in Jason Garrett (set to enter his 8th full season as the team's HC), OC Scott Linehan (3 seasons as OC), and DC Rod Marinelli (4 seasons as DC). With this approach, the biggest brand in the NFL is now accepting mediocrity. 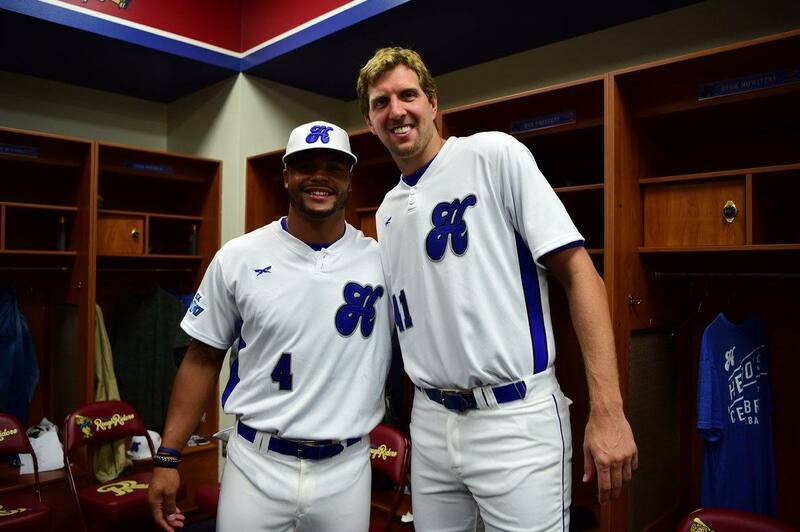 A core of players that has been sold on Garrett's message of fighting for each other and reaching their full potential likely needs to feel the consequences of what happens when their efforts aren't good enough. The coaches responsible -- also not reaching their full potential -- need to go. I've personally advocated for Jason Garrett as the Cowboys Head Coach for a long time, and believe there is hope for this team with him still in charge as their "leader of men". 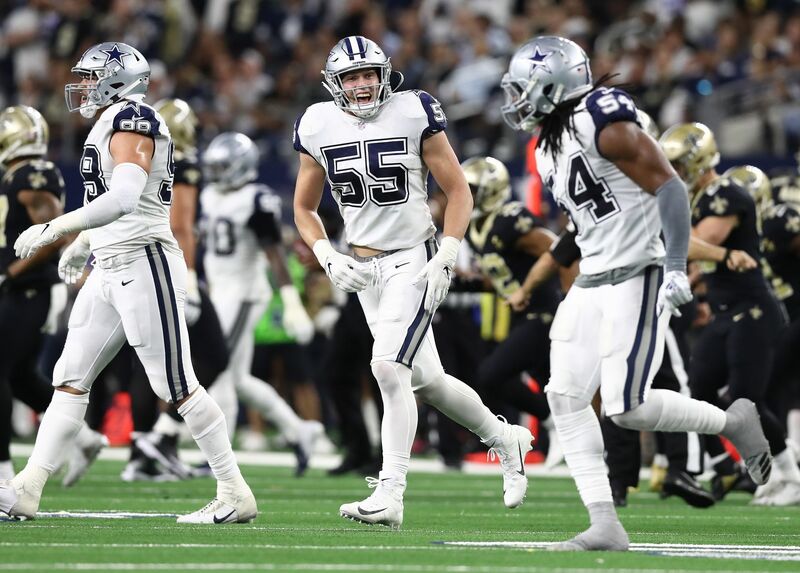 Once regarded as one of the brightest young offensive minds in the game though, Garrett has no play calling responsibilities with this team now, putting much more pressure on both Linehan and Marinelli. On both sides of the football, the return of basic execution that was missing for so long here that it brought back mirages of the 90's has become a philosophy for how to constantly come up short. The Cowboys -- for a facet of reasons beyond the scope of this article -- will miss out on an NFC playoff field that features the youngest HC in the NFL leading the LA Rams and the Case Keenum quarterbacked Vikings, along with an Eagles team confident they can still win with Nick Foles under center. This is the new era of coaching, and this is the power of allowing fresh ideas and new perspectives to flourish on an outlook for a Cowboys team with plenty of talent to return to the playoffs as soon as next year. Whether it is Jerry Jones taking too much pride in the fact that he'll see his coaching candidate in Jason Garrett finally return the Cowboys to the top, or the latest excuse to come from a player that has gotten too comfortable in this sustenance-lacking system, the Cowboys under their current staff of Garrett, Linehan, and Marinelli will forever be driving into the sun at AT&T Stadium. They'll do so blissfully unaware of the glass ceiling that exists above their heads, keeping each wasted season a formality. Simply put, when things are not going as expected, there is a need for change. Unfathomably, this message has not reached a Dallas Cowboys coaching staff that needs it the most -- the leaders of a team that did anything but meet expectations in 2017. Here's hoping we don't do this all again sometime soon. Tell us what you think about "Cowboys Coaching: Who Needs Improvement When “Not Good Enough” Suffices?" in the comments below. You can also email me at Sean.Martin@InsideTheStar.com, or Tweet to me at @SeanMartinNFL!